If you're looking for all-around performance with comfort, this is the shoe for you. The Endeavor gives you power and precision exactly where you want it. The slightly asymmetrical toe shape comfortably follows the natural line of the foot, and the shoe has an innovative triple fork webbing system for custom fitting. 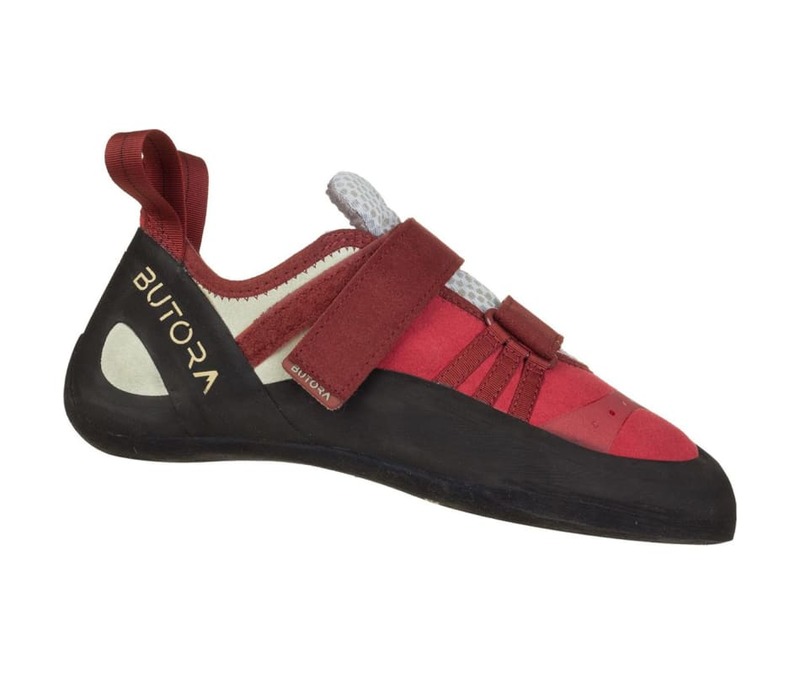 With its unique features and super solid construction, the Endeavor will meet and exceed your high expectations as a great all-around climbing shoe.